The Angela Morton Collection is a reference collection of publications which relate to the visual art and artists of New Zealand. Originally when the aims of the bequest to the library were under discussion, it was remarked that an on-going collection of books could be called a living memorial – a specialist art collection for the future, for students and scholars. It is a collection dedicated to the memory of the late Angela Morton who was a North Shore resident devoted to New Zealand art. The nucleus of the collection was funded with a family bequest in 1985. Ref: Andrew Henry, Angela Morton Room doorway, 17 December 2014. The scope of the collection includes exhibitions, catalogues, galleries, Māori arts, painting, printing, photography and film-making. 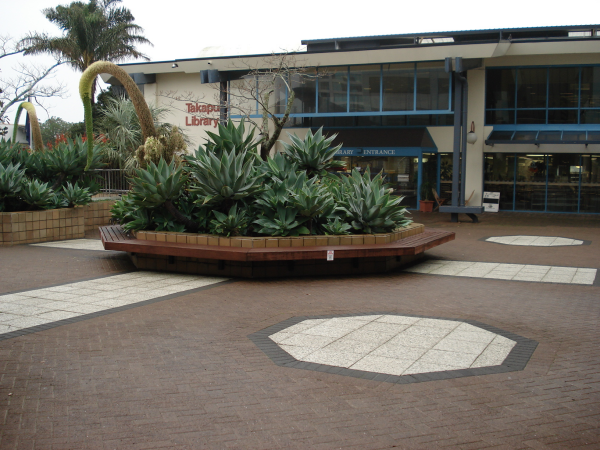 The collection’s emphasis is on books but also includes DVDs, ephemera relating to New Zealand art from the 1970s through to the current day, magazines like Art New Zealand and Urbis and also a zine collection. There is also a vertical file of clippings from journals and newspapers. Special donations to this collection include a collection of original Trevor Lloyd cartoons and scrapbook albums of Sir Gordon Minhinnick’s cartoons donated by the family. Ref: Trevor Lloyd for the Auckland Weekly News, The New Zealand political battle of 1914, 26 November 1914, Sir George Grey Special Collections, Auckland Libraries, AWNS-19141126-47-1. Librarian Colleen Christie has been involved in caring for this collection since 1990 and was kind enough to share some history on how the collection has developed over the years. Colleen says that initially serendipity may have played a part in the first of the purchases, as a private collector was selling art books at the time the collection was beginning. So limited editions such as The life and art of William Strutt and Illustrations to “Adventure in New Zealand” were bought from this source. The Acquisitions librarian at the time said that once word of the collection reached the booksellers there was no problem in obtaining books, “the phone rang hot”. Since those beginnings the collection has grown to become the informative art resource for our communities that it is today. Ref: Andrew Henry, Angela Morton Collection treasures, 17 December 2014. 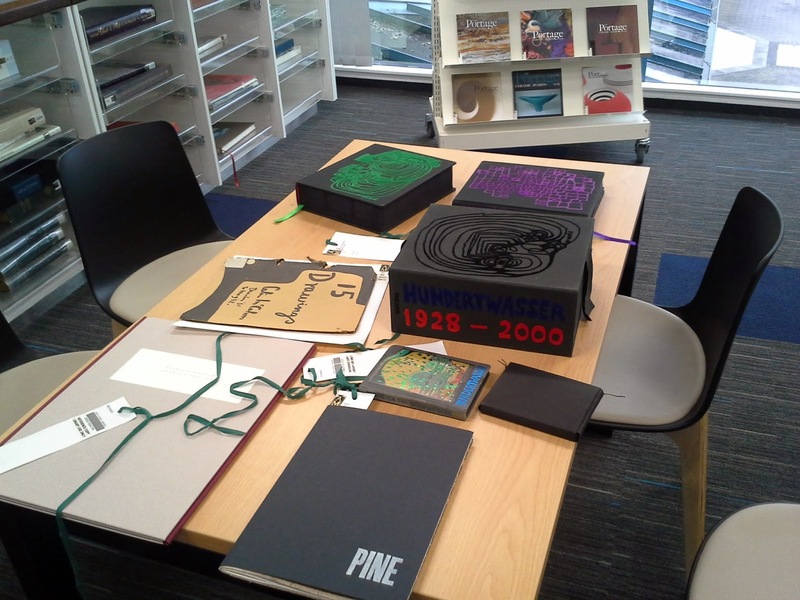 The books in this picture include: a facsimile of 15 drawings for Charles Brasch by Colin McCahon; Hundertwasser, 1973 ,New Zealand; Pine by Ralph Hotere & Bill Manhire and Hundertwasser, 1928-2000 : catalogue raisonné. 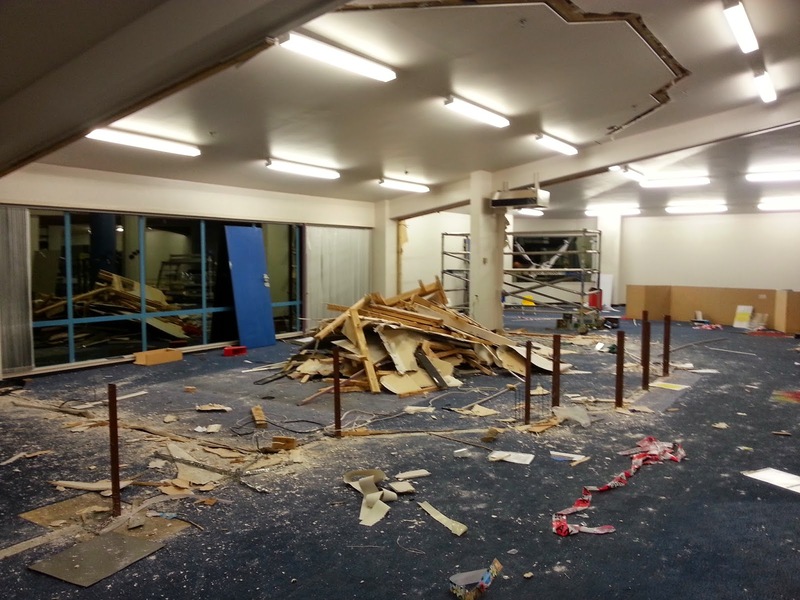 Ref: Takapuna Library refurbishment, 4 July 2014. Ref: Angela Morton Room interior 1, 17 December 2014. Ref: Angela Morton Room interior 2, 17 December 2014. As you can see in the latest photographs, there is a ceramics exhibition currently running in the exhibition space in the room, and there are more exhibitions featuring local arts and artists planned for next year, we will keep you informed with further details closer to the time. 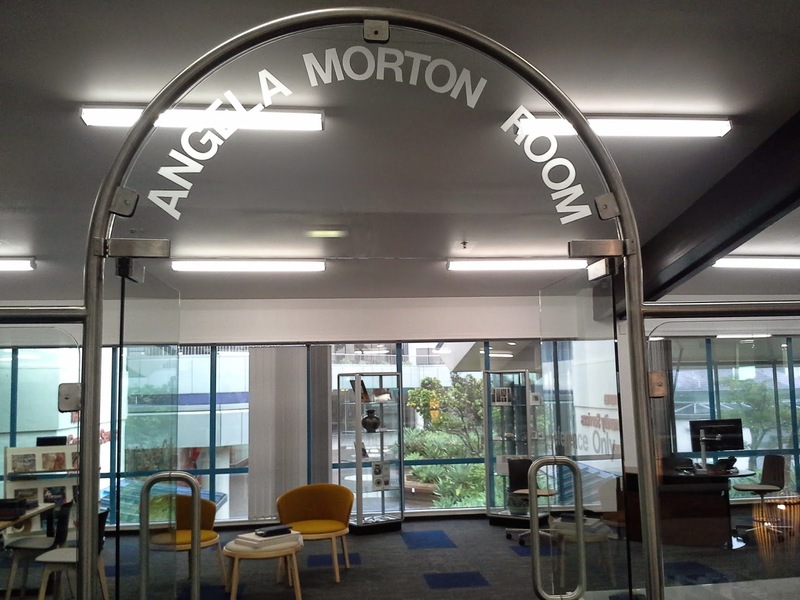 If you find yourself in Takapuna over the summer at the beach do make time to come up and browse the wonderful arty collection in the Angela Morton Room. Hi Gary, thanks for your message. We are unsure about whether a comprehensive collection of Trevor Lloyd postcards does exist. 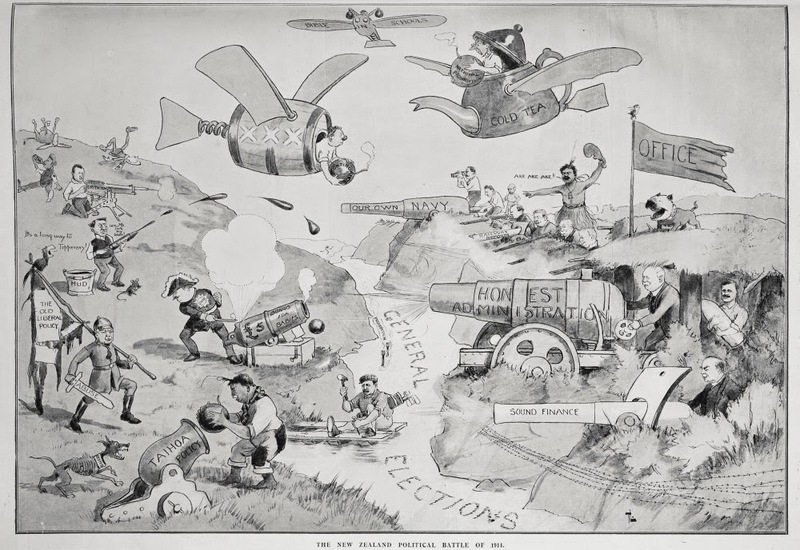 However, you can browse his digitised cartoons on Heritage Images (search for this database by doing a website search on the Auckland Libraries site) by searching using his name. Thanks, Zoë - Heritage Collections Librarian. looking forward to my art exhibition at The Angela Morton Centre, Takapuna Library in July 2018.